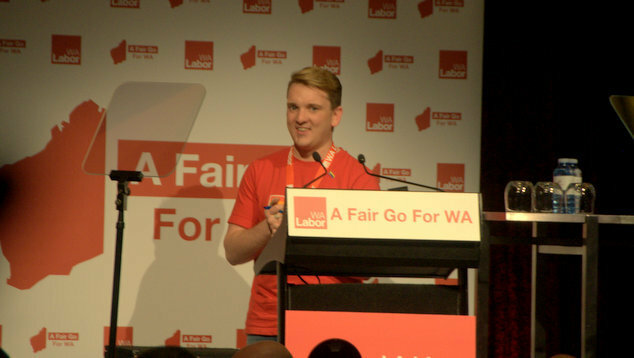 WA Labor have endorsed a policy to protect LGBTI students at the party’s state conference. A new clause outlining the party’s commitment to anti-bullying programs was added to WA Labor’s education policy. Andy Skinner, the President of Rainbow Labor, told the conference that young LGBTI people needed support programs that stopped bullying on the basis of gender and sexuality. 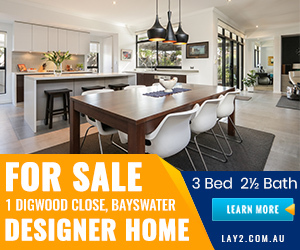 Highlighting the statistics about attempted suicides, and the high prevalence of suicidal thoughts among gay, lesbian, and transgender people, Skinner said it was essential to have programs like the Safe Schools program. “It teaches tolerance and it a strong and effective anti-bullying program.” Skinner said. The motion was passed without anyone speaking against the proposal.